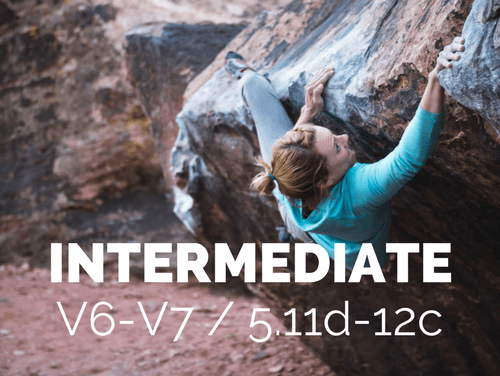 This program is for climbers at the V8 or 5.12d level and above. 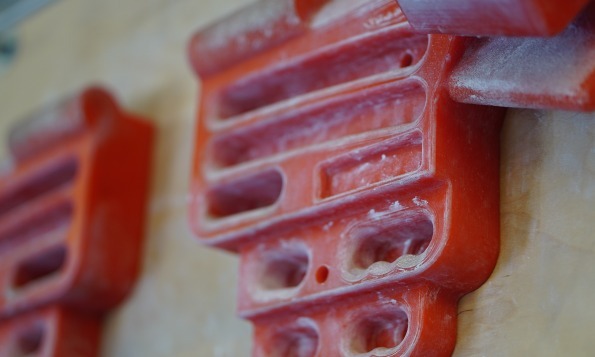 In order to do this program, you should be able to repeatedly hang on a half-pad edge with no assistance for 10 seconds, preferably with weight attached to your body. 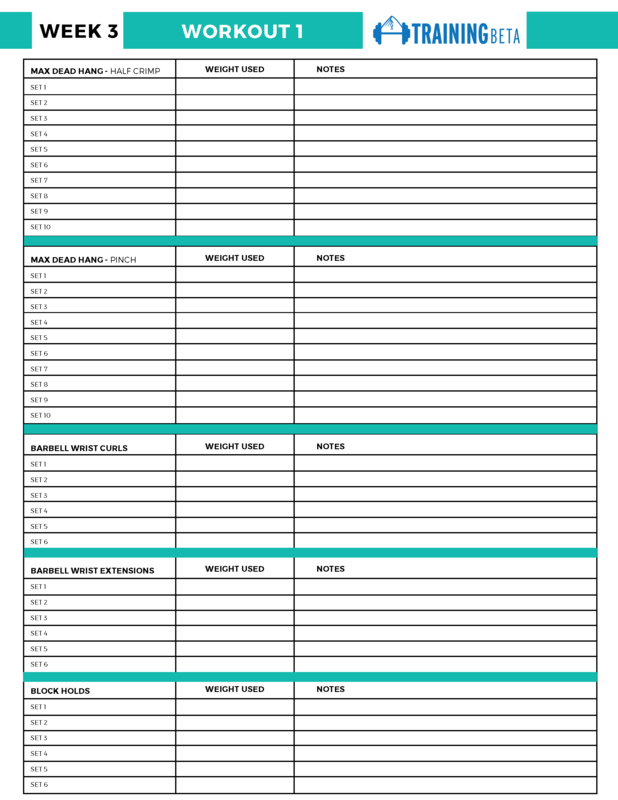 The 5-week program provides you with 3 unique finger workouts every week. 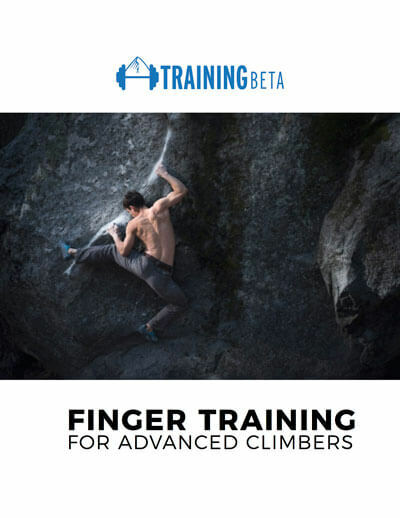 It will make your fingers stronger, which will make you an overall stronger climber. 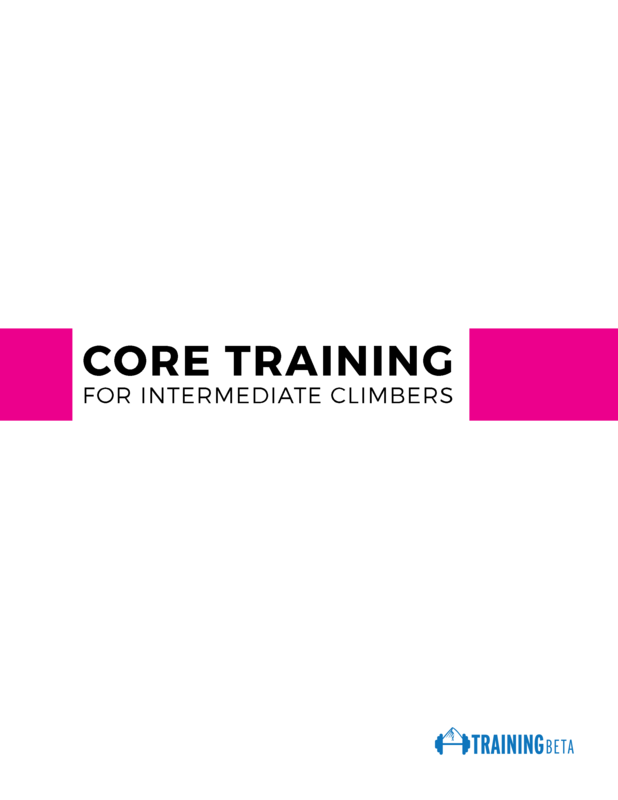 These hangboard workouts are accompanied by additional strength and injury prevention exercises. 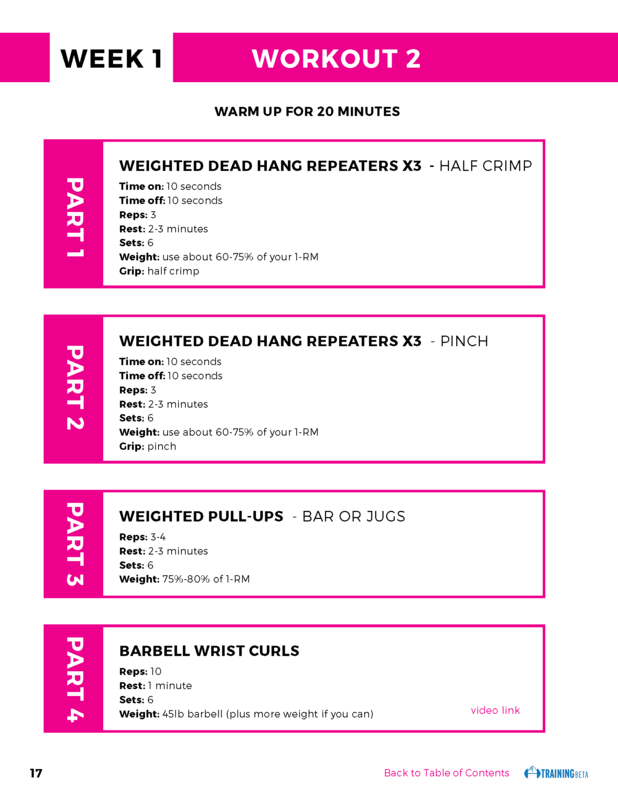 Each workout is between 90 and 120 minutes long, including the warm-up. 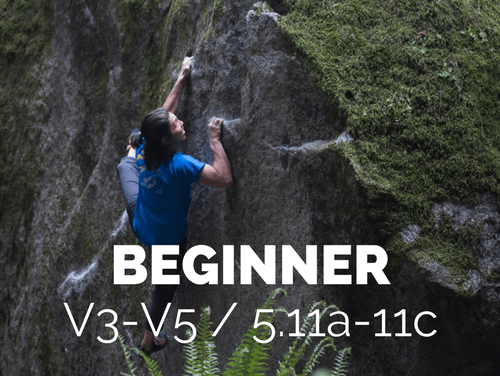 All you really need are the hangboard to do the finger workouts, but the other items on this list will come in handy for the other exercises.